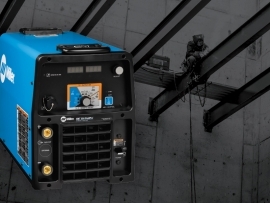 When it comes to welding, choosing the right machine for the job is just as important as technique. 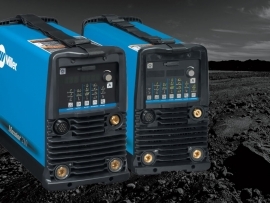 The type of welder you purchase should be suited to the specific functions you need it for, because there is no such thing as a “one size fits all” welding machine. There are a large range of welding helmets available in the market, such as a passive or auto-darkening lens, fixed or variable shade, two, three or four sensors and viewing size. Take the time and find the right helmet for your needs, it can increase your productivity, weld quality and comfort. Welding is defined as a process where two or more pieces of metal or thermoplastics are fastened together by use of heat and pressure. 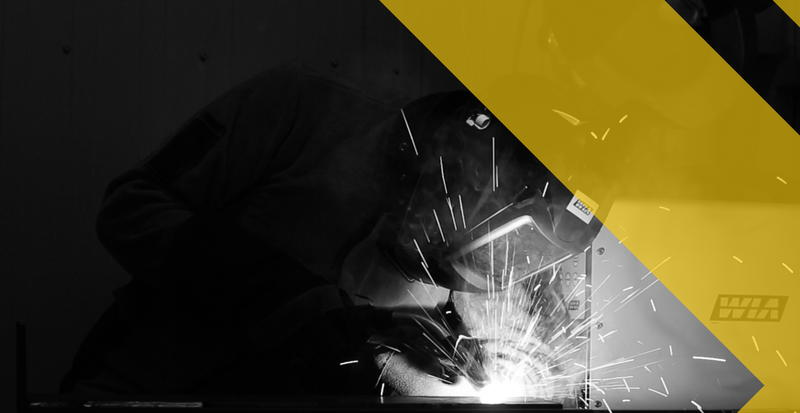 The process of welding that is used depends on a variety of factors but the form and thickness of the material is usually the deciding factor for which method is most effective. 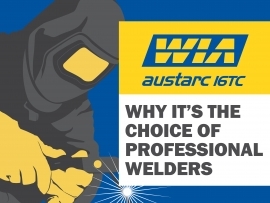 The Australian Welding Guide is the ultimate guide when it comes to welding. 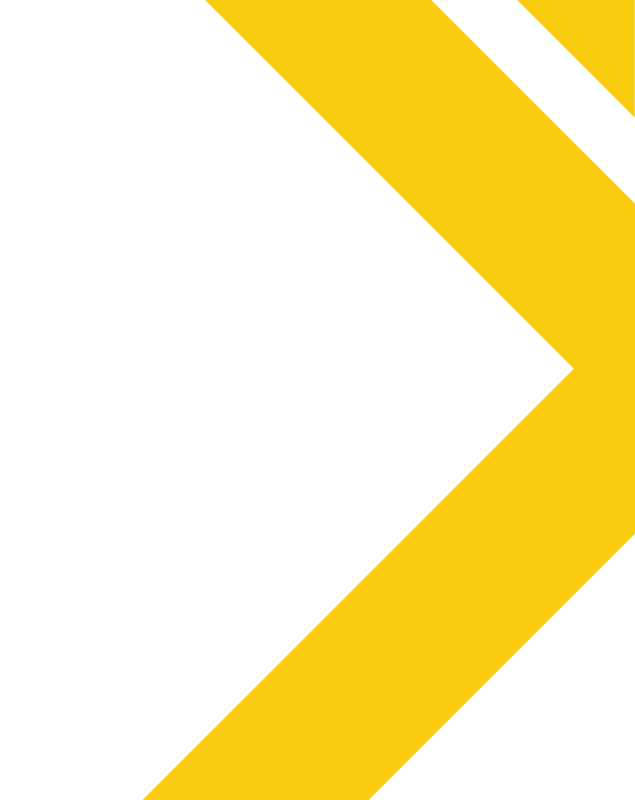 WIA have been publishing the guide for many years. 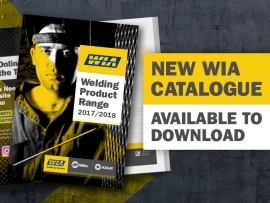 Designed as a portable reference tool, the comprehensive Technical Reference Section has all the information welding specialists need to have on hand. "With the Hobart wires, we were able to put those worries about the slag not cooling down quick adequately because they just welded so smoothly and cooled quickly while still getting that quality weld appearance." 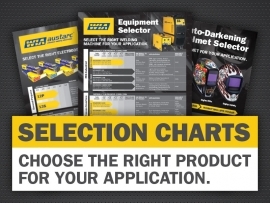 You've got to get the right machine for the right job for the right purpose, and Miller definitely has that. We've been using Miller machines for 20 years. We run them 14 hours a day non stop with no problems. With difficult, swampy terrain and several creek crossings to make, the construction team had to be light and mobile, so anything that could reduce the weight of consumables would ensure the job could be completed quickly.